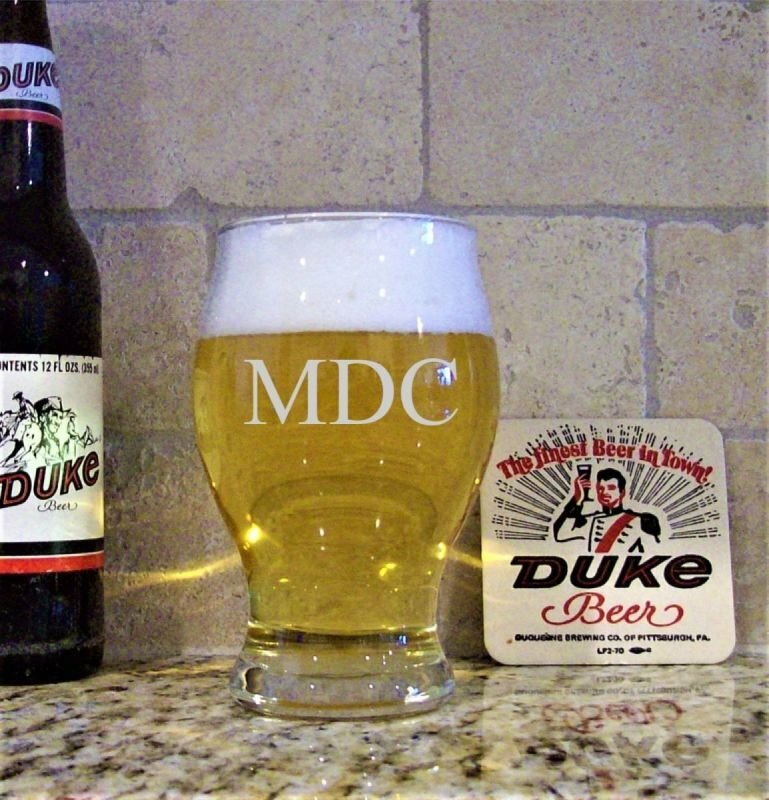 Show your appreciation to the man in your house with his very own engraved pilsner pub glass. 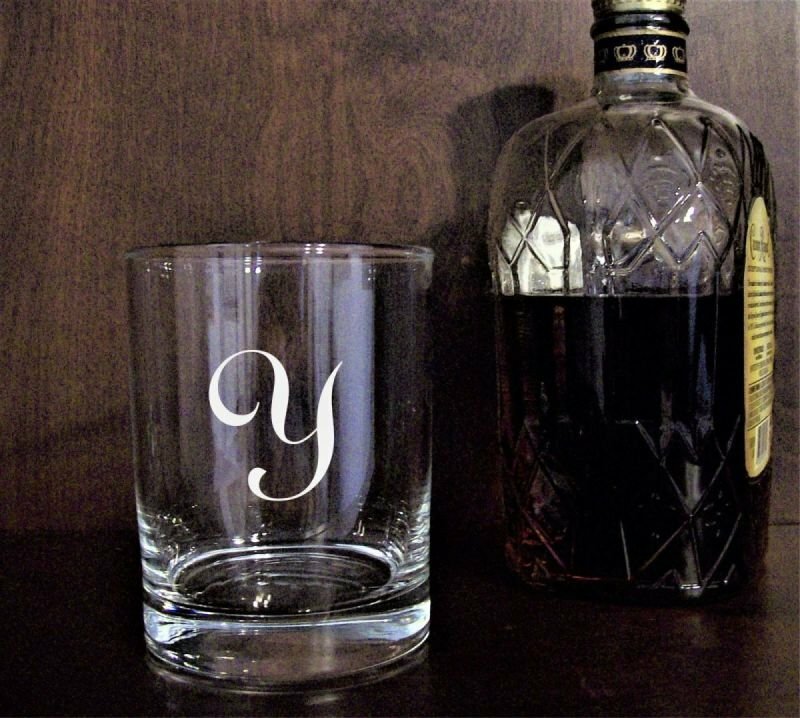 Great for birthdays, Christmas, Father's Day, Groomsman or Best Man. 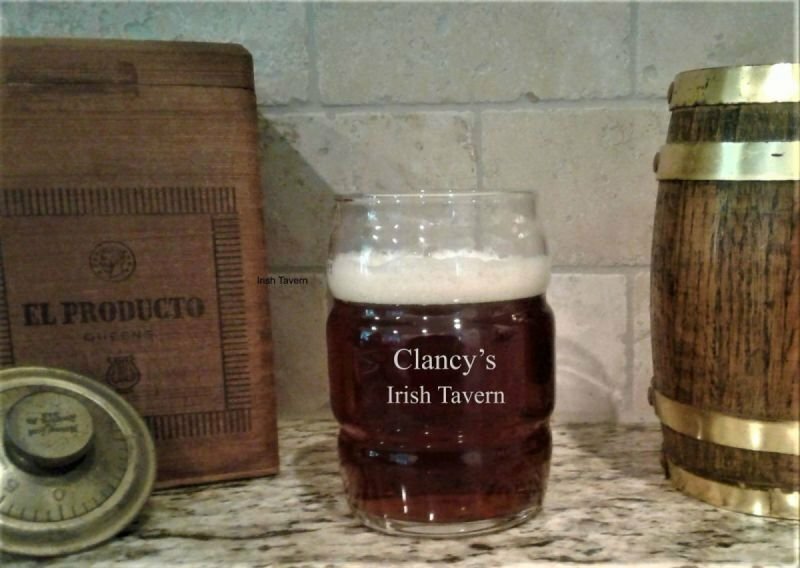 He doesn't have to be a beer drinker to enjoy this awesome glass. 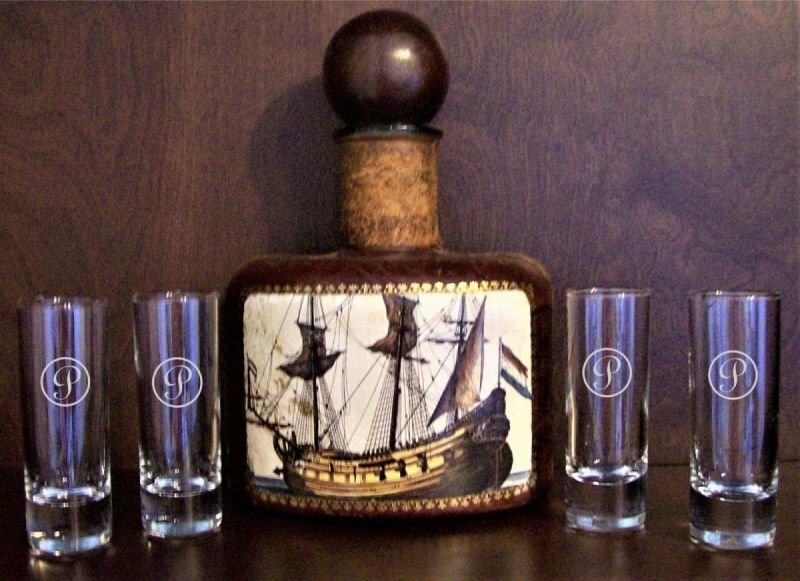 Perfect for your home bar. 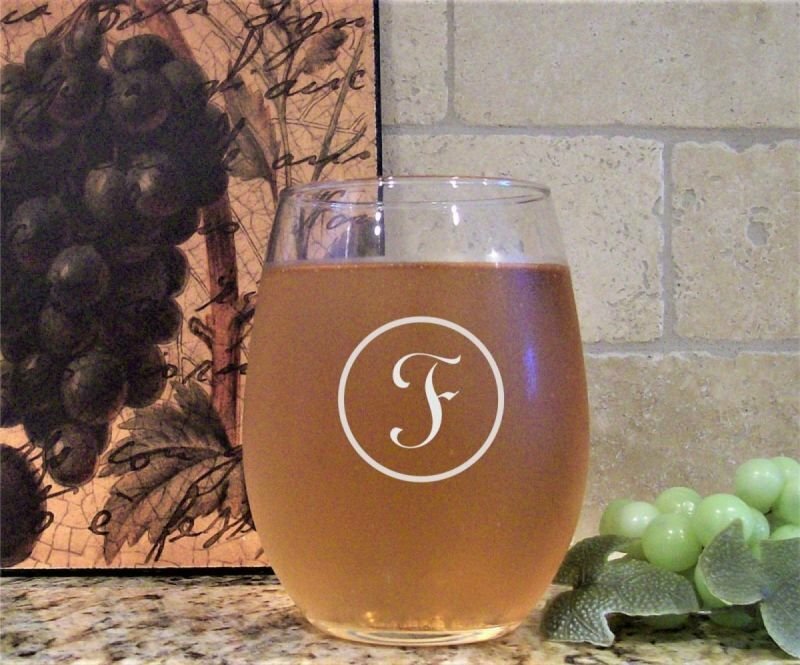 Choose from one of designs or use one of your own.